Planning on having a snow-filled adventure this winter season? MUTUSNOW Warm Winter Microfiber Ski Snowboard Suit is suitable for your plan. The warm sensation that you need to fight the cold, and the comfortable feeling and having freedom to move to do your stunts and activities you want. A stylish design that can boost your composure and confidence is what the MUTUSNOW Warm Winter Ski Snowboard Suit can offer you. 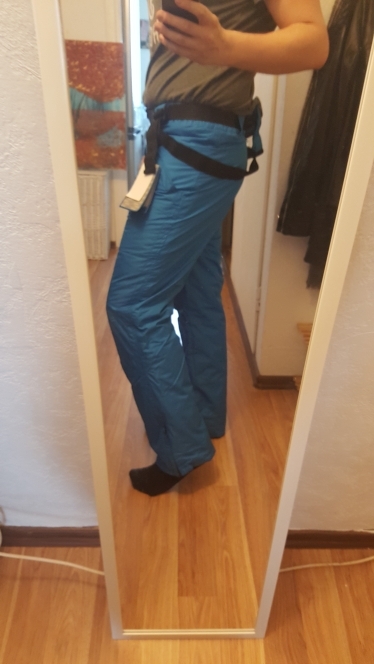 Now you won’t be afraid and ashamed in going out during the winter season anymore! ⇨ The MUTUSNOW Warm Winter Ski Snowboard Suit is breathable, anti-pilling, anti-shrink, anti-wrinkle, windproof and waterproof. 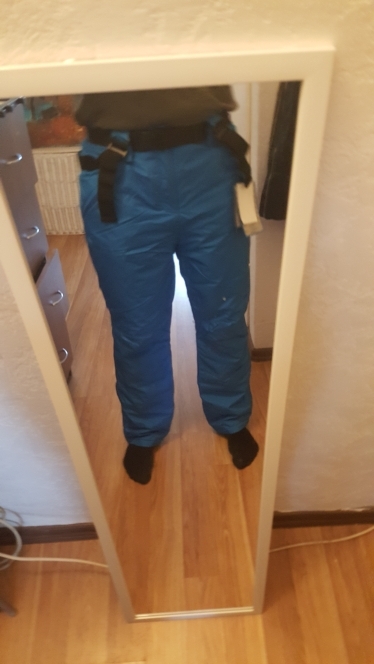 You won’t just have fun on your snow-filled adventure, you will also enjoy the durability of this product; because the anti-pilling and anti-shrink features you will get to have more time using these pants. They will give you less worries because of the durability and all the things that are needed for your adventures are all found here. First came to the pants. 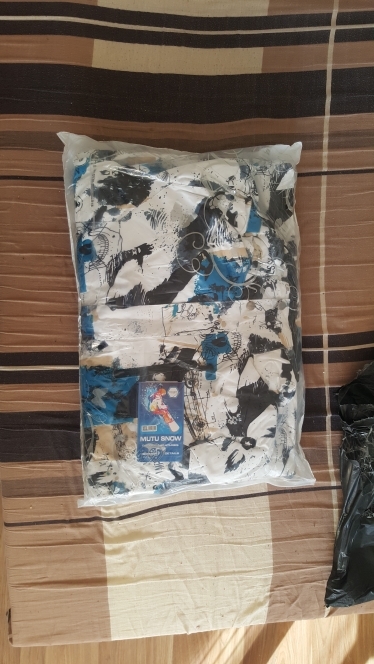 A dispute but me seller explained that because of the conditions of mail easier to send not 2 kg and the 1 kg so that the jacket and pants sent separately from each other. If do not worry! First please contact the seller and not as I open a dispute)) it's quickly Khabarovsk region. 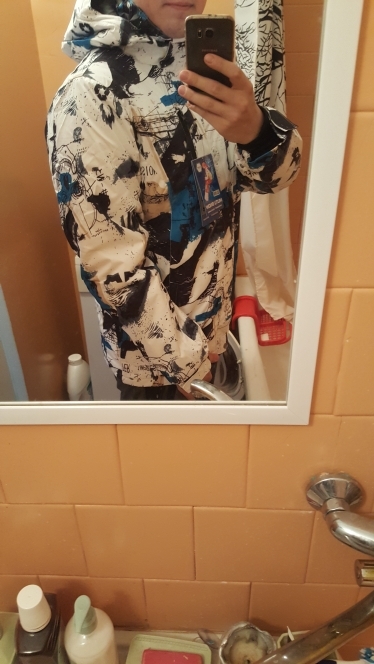 Excellent Quality jacket the most! Product super. High quality, consistent with the description. The Problem with the choice of size? 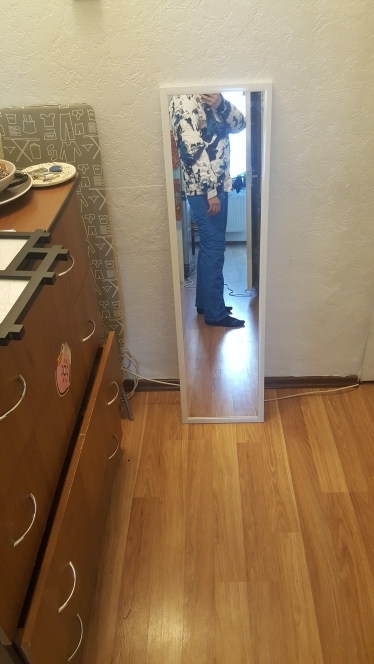 Fell free to email seller опишет all that necessary and choose the size. Prishol latviyu for 2-3 weeks (originally jacket sweat pants), are tracked by SBS. My height is 184 cm, 94 pounds, sits perfectly XXL In general, thank you!